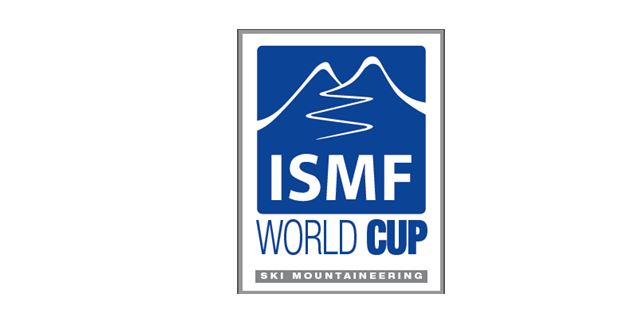 Lausanne, 12th December 2017 – The first leg of the 2018 ISMF World Cup circuit takes place this weekend from 15th to 16th December 2017 in Wanlong Ski Resort (China). Registrations close this Wednesday. We expect a strong participation with 20 female and 70 male athletes in Espoir and Senior categories. The main organiser of this World Cup is the “Chinese Mountaineering Association” (CMA). This ISMF member had also been responsible for preparing a Pre-World Cup Asian Youth Camp, bringing together coaches and athletes under the supervision of three European ISMF instructors – Jordi Canals, Olivier Mansiot, and Alexandre Pellicier. 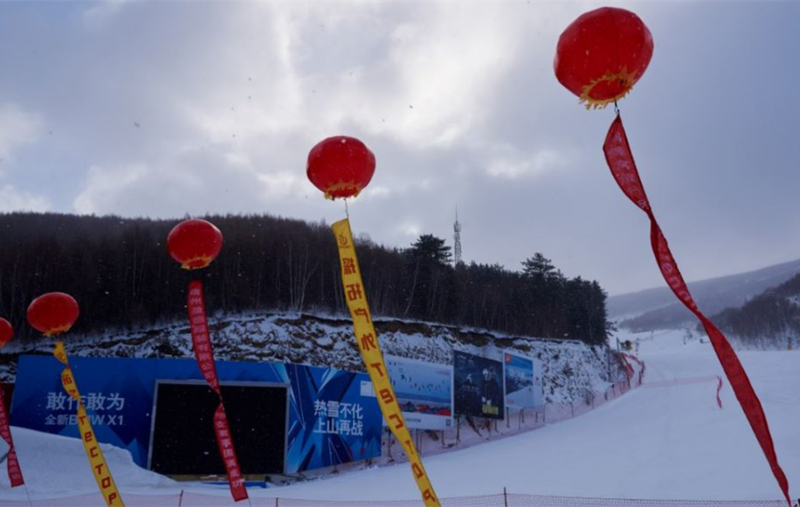 Wanlong Ski resort is excited to host both World Cup vertical and sprint races, although temperatures will be reaching – 20° C. 13 Nations will compete in one of the most famous, newest and biggest ski resorts in China. At an elevation over 2.000 meters, the resort is in Hebei Province, near the city of Zhangjiakou and about 4 hours drive from Beijing. 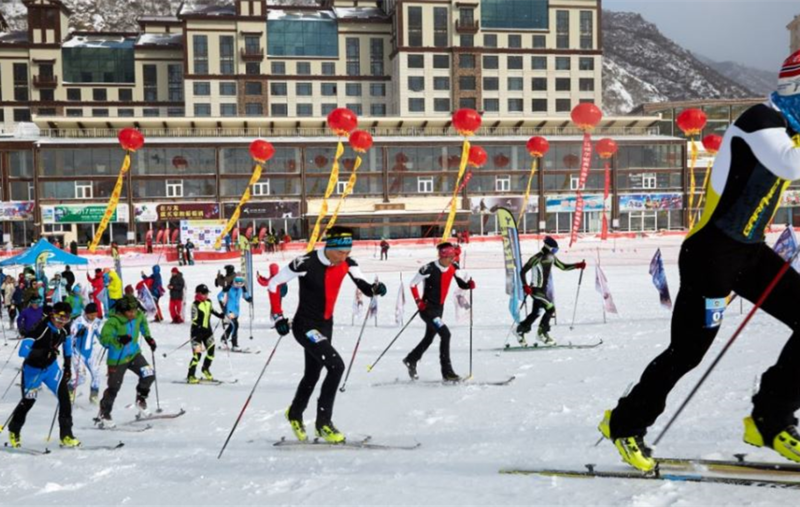 It has been attracting an increasing number of international and Chinese skiers who are getting more and more interested in skiing. It boasts of 19 trails in total, with varying levels of difficulty, 9 of which are over 1500 meters long with gradients ranging from 16 to 25. An open Vertical race will also run the same day of the World Cup Vertical race (December 15th), in collaboration with the CMA. The open race will be held at a later time, allowing amateurs and junior athletes to experience the thrill of racing on a World Cup piste. The ISMF is significantly involved on the field, working closely with the CMA and the organisers. The event manager, Roberto Cavallo, is leading the ISMF team of 10 people who are helping with organizing this exciting event.